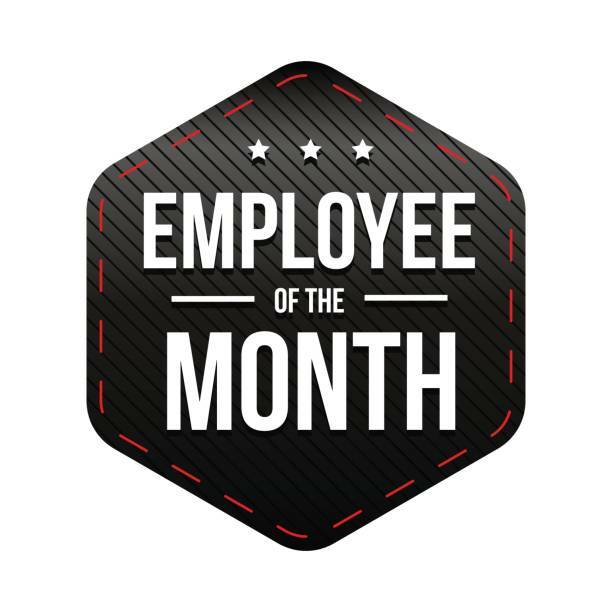 Home / What’s Happening / Congratulations to our Employee of the Month for August! Congratulations to our Employee of the Month for August! Zach was nominated for his dependability, leadership, initiative, innovative solutions, teaching/training/mentoring, accomplishment, performance and communication. What his co workers are saying about him: Zach is an extremely hard worker, and you can always count on him to be there, on time (or early) and get the job done. He’s progressed so much, figures plans for the crew, shows great communication skills and even calls ahead of time with a list for the boom and calls once the wall is stripped.